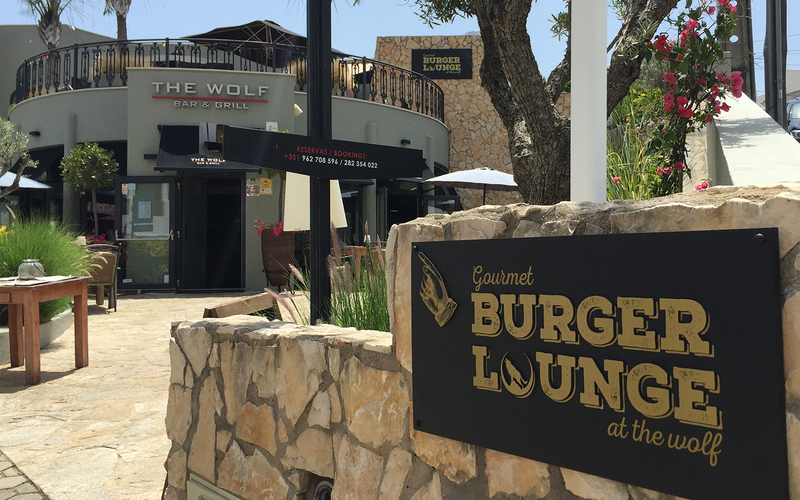 The Gourmet Burger Lounge at The Wolf has just opened! Located on the roof terrace, overlooking the main street of Carvoeiro. More information coming soon.